Photo: Lee Markholt (left) has the all-time lead for WPT cashes, and Allen Kessler (right) is one of six players tied for second. Through 15 seasons of the World Poker Tour, there are 11 players who have cashed at least 20 times. 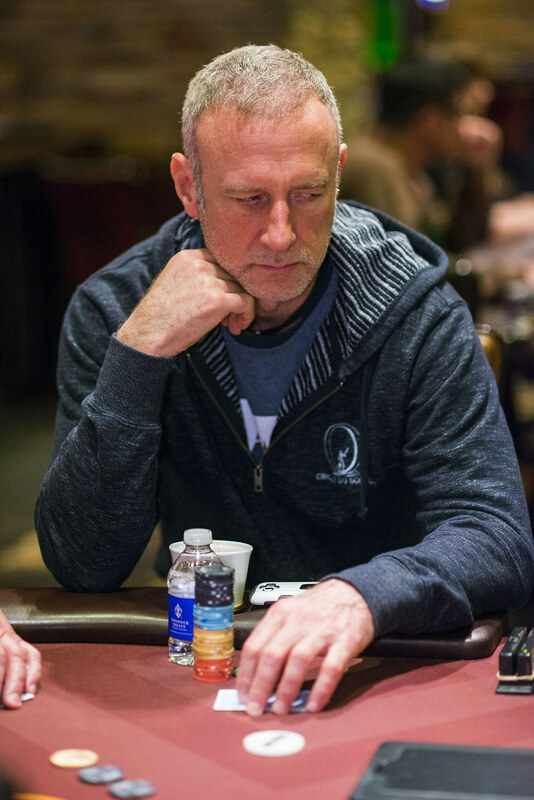 The all-time cash leader is Lee Markholt, who won the 2008 WPT World Poker Challenge in Reno, and has cashed 25 times for a total of $1,459,364. In a particularly impressive stretch, Markholt cashed nine times during 2007. 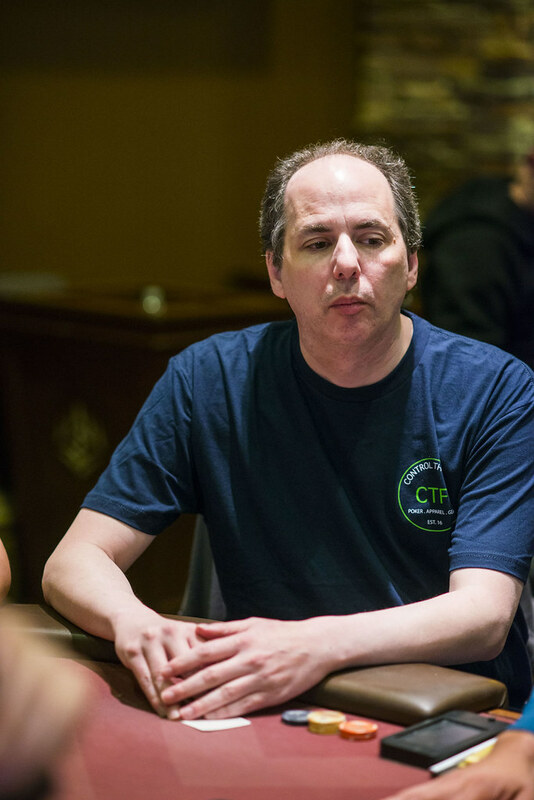 Markholt has three more cashes than anyone else in WPT history, but two of the players closest to Markholt are in today’s field — Mohsin Charania and Allen Kessler. 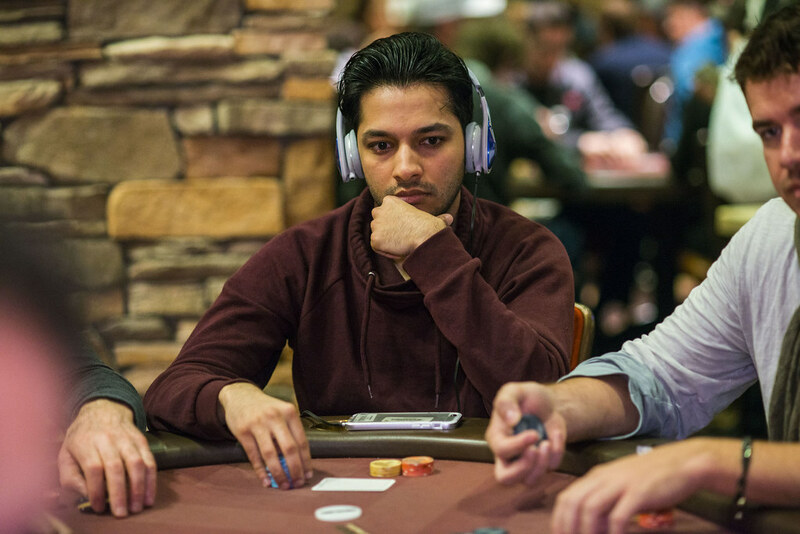 Charania has two WPT titles and 22 cashes for a total of $2,737,032, while Kessler has 22 cashes for a total of $568,378. David Pham is also in the field with a shot at picking up his 20th career WPT cash during this event. Here is the top of the leaderboard for career WPT cashes, and the players in bold are still alive here in WPT Rolling Thunder with a chance to cash. Photo: Two-time WPT Champion Mohsin Charania is tied for second on the all-time list for most WPT cashes.